So finally after 20 years of waiting, Pokémon Go is launched and it is breaking the internet. Unlike other Pokémon games, this is not a console based game, it is a location based game which you can play on your smartphone. 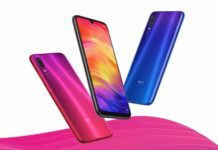 It is launched in many countries including US, Australia, Canada, UK and most of the Europe. So if Pokémon Go is not available in your country and you don’t have the patience to wait for the official release, then here’s how to get it. There are two ways to download such apps which are not available in your country. 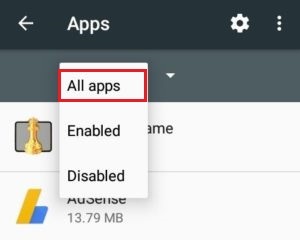 Either you could download the APK file of the app and install it, or you could use a VPN service to fake your device location to download the app from Play Store. This is a straight forward method, here you just need to download the latest APK file of Pokémon Go and install it on your phone. Download the latest APK file of Pokémon GO from APK Mirror. Once it is downloaded install it on your Android device, and you will be able to play Pokémon Go even if it’s not available in your country. 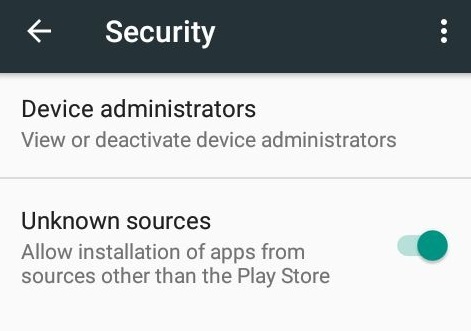 Note: You need to enable Unknown sources option in settings to directly install APK files. Go to Settings – Security – enable Unknown sources. The only problem with the above method is you won’t get latest app updates until Pokémon Go is not released in your country. You need to manually check for updates and then install the latest APK file of the app. If you are lazy to do so, then you can follow the below method. 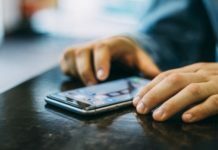 For this method, you need a VPN app. You are free to use your favourite VPN, but for this tutorial, I am using Tunnel Bear VPN. So first of all download Tunnel Bear VPN from Google Play Store. Launch Tunnel bear VPN and sign up for a 500 MB free account. 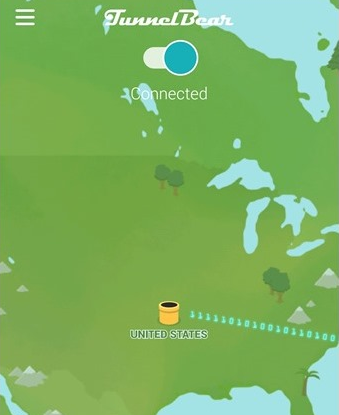 Once you are connected to the VPN, connect to any United States server. As Pokémon Go is launched only in few countries including the US. Now turn off your location by switching off the GPS. You can do this by going to Settings -> Location and turn off your location. Go to Setting –>Apps and from the drop down menu select All apps. Now find Google Play Store in the list and tap on it. Select Clear data and select Clear cache. 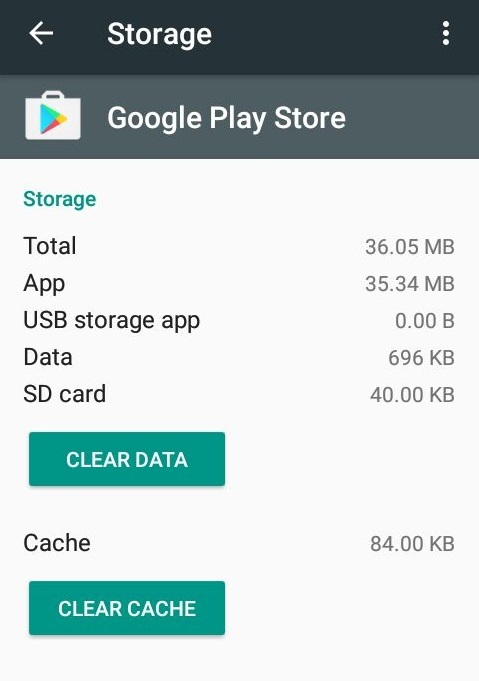 Again repeat this process for Google Play services and clear its data and cache. Now launch Google Play Store and this time you will be able to find and download Pokémon Go. Using this method you can get the latest app updates of Pokémon Go from Play Store. 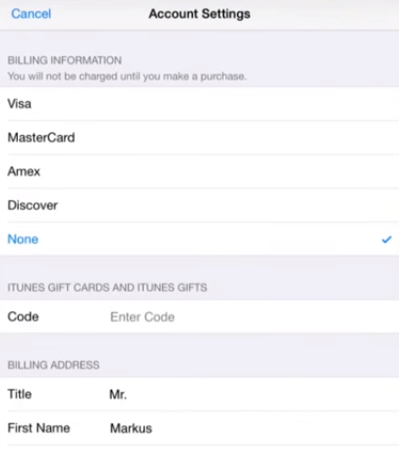 Go to Settings, further scroll down and tap on iTunes & App Store. 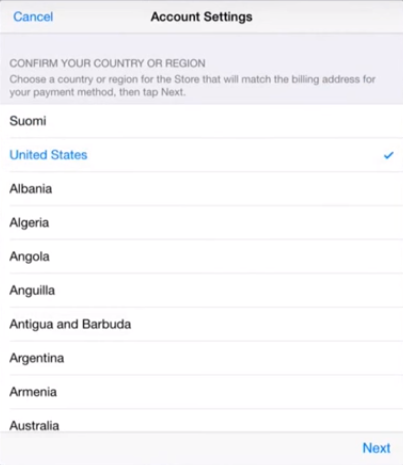 Now select Apple ID and tap on View Apple Here you can find payment information & country/region. Change your country to United States and accept their license agreements. In Billing information section select None and in Billing address add any fake US address. Save the settings and restart your phone, now you will be able to find and download Pokémon GO in App store.